Take the competition to the next level. 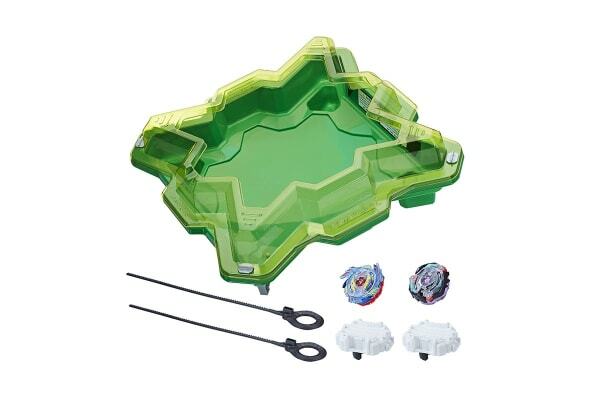 Switch up your striking powers with the Beyblade Star Storm Battle Set. 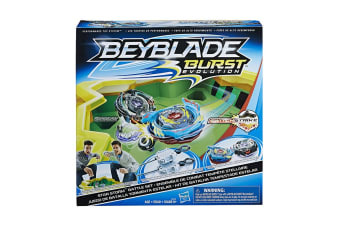 SwitchStrike features affect the way tops behave to help bladers customise the course of battle.